To receive a message when we take orders for rice, sign up for our emails. The brown rice we offer is non-GMO and certified chemical free, which is similar to organic. It is available in 50 pound bags or 45 pound sealed plastic food grade pails. Sealed pails will keep your grains fresh for a minimum of five years as long as the seal is unbroken. 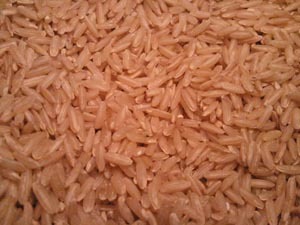 Once opened, pails of brown rice must be stored in a cool, dry place and used within about 6 months. Need a grain mill? 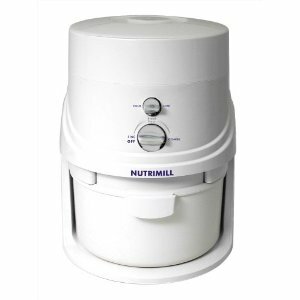 See why we think the Nutrimill is the best electric mill on the market and order yours today! Click to read more.